Protects the confidentiality of digital data stored on computer systems or transmitted via the internet or any other computer network. 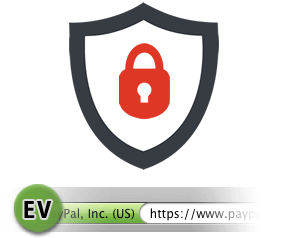 SSL certificates protect delicate data from perpetrators. This protection is enforced using end-to-end encryption. The major search engines tend to favor websites with SSL installed. Also, most customers will abandon shopping carts without SSL installed. Yes! All shared and reseller hosting plans are set up immediately once your payment is processed. VPS plans can take up to 24 hours to complete set up and Dedicated Server plans take from 24 to 72 hours to complete set up once your payment is received. "Rapid Deploy" dedicated servers are usually set up within minutes once your payment is processed.